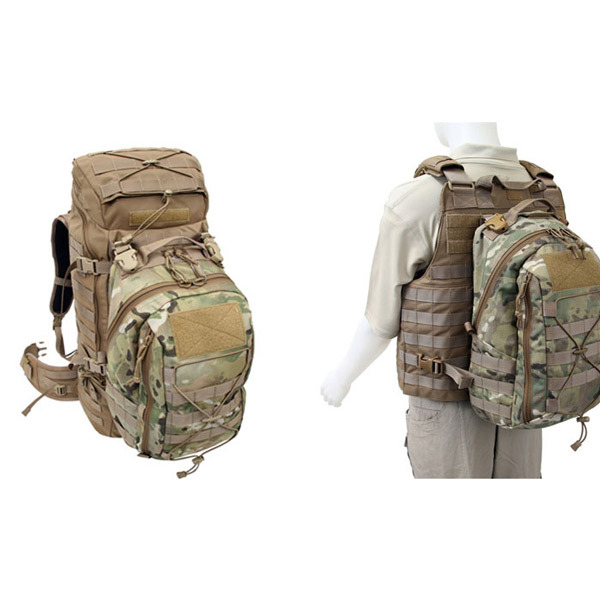 The Removable Operator Pack in our Operator Series of packs is designed as a ‘Quick Attach Assault Pack’, to attach directly to modular vests or larger packs. 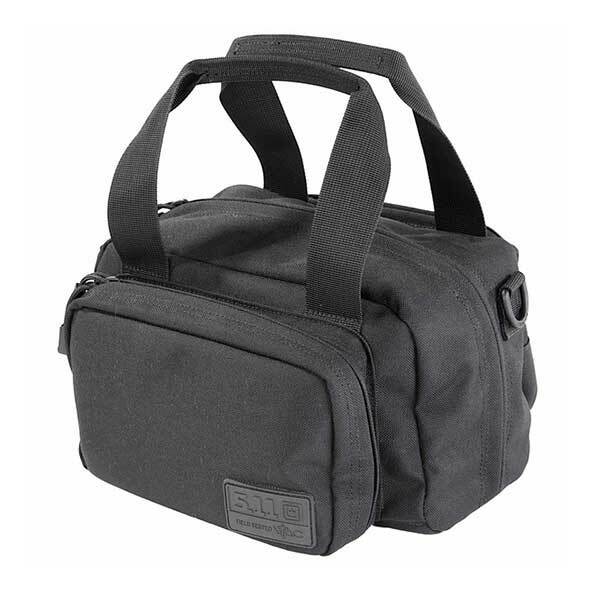 The pack features a large main compartment as well as a side entry front pocket. 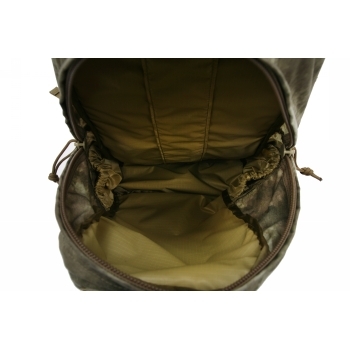 The outside has modular webbing for attaching additional pouches and padded shoulder straps stow away when not in use. 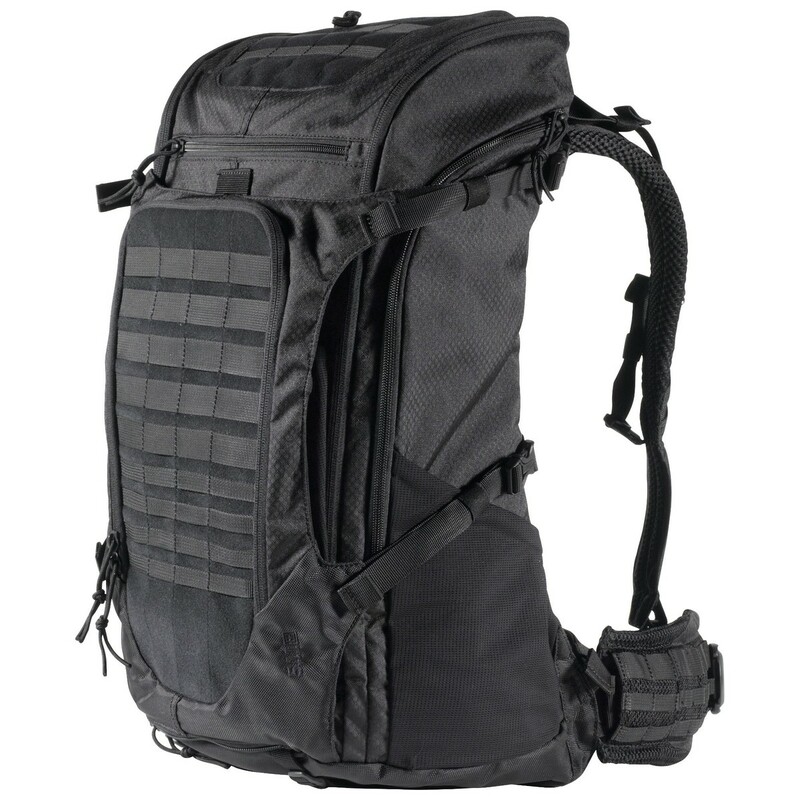 Also includes heavy-duty zippers, sternum strap, grab handle, loop material for patches and 3l hydration pocket. 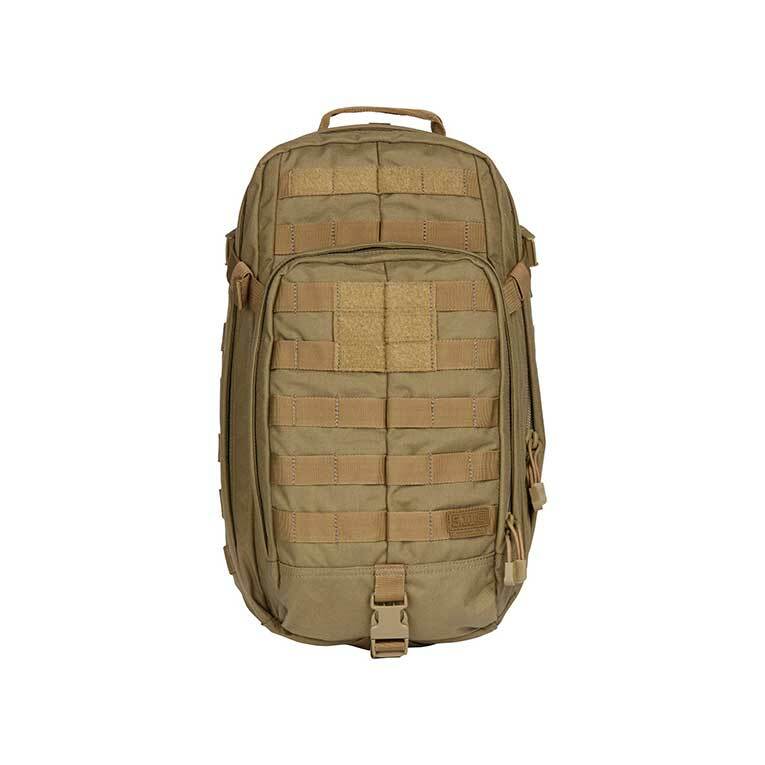 All hardware needed to attach the pack to other gear is also included. 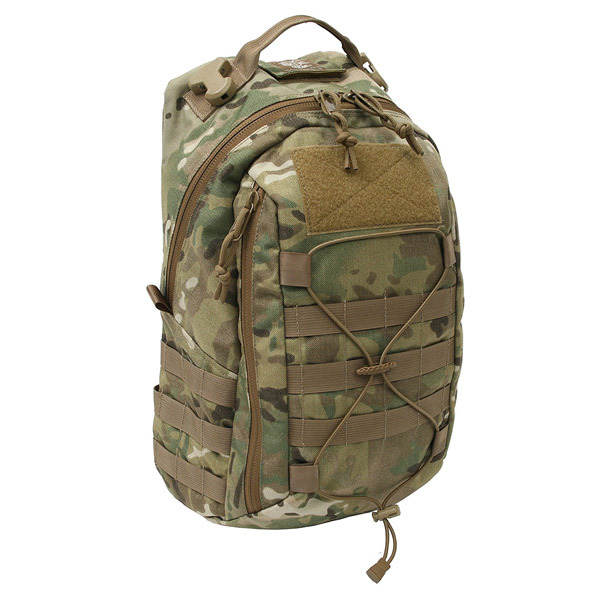 This pack makes a great addition to our Extended Range Operator Pack, attach it to military issue vests such as the IOTV, any Tactical Tailor modular vests or use it alone as a small daypack. – Total Volume: 1,178.25 cu. in.